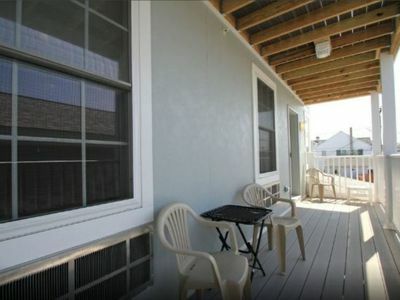 A stay at Dunegrass Cottage on Wild Dunes Way will be a memorable vacation you won't soon forget. 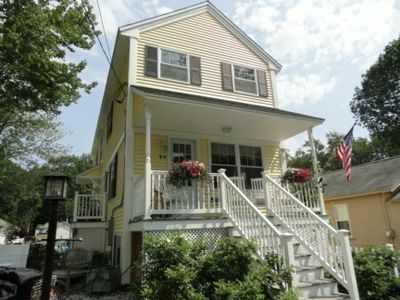 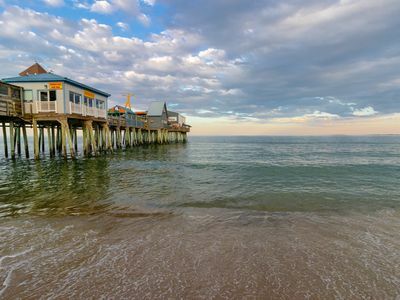 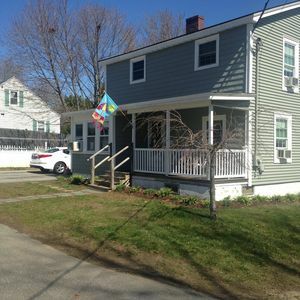 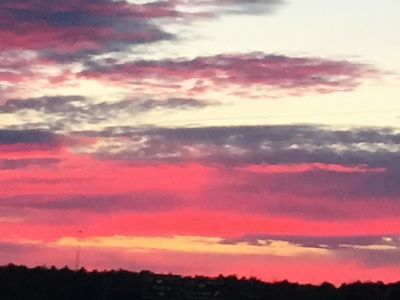 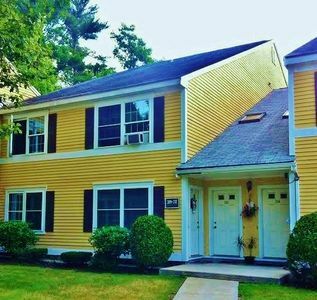 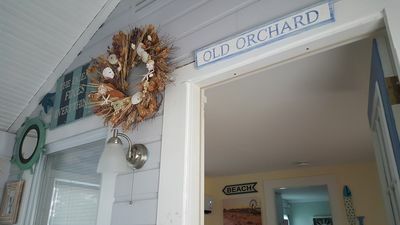 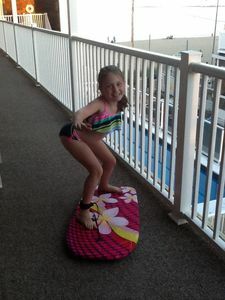 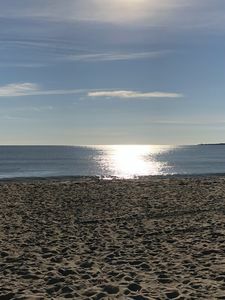 Located just minutes from the seven mile long beaches of Old Orchard Beach, shops, restaurants, golf, family fun and lighthouses, our home affords you a perfect destination for a family gathering or a get together with friends. 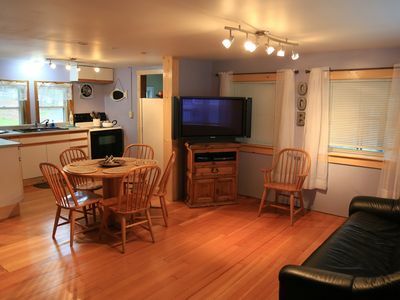 With three levels, there is space for everyone. 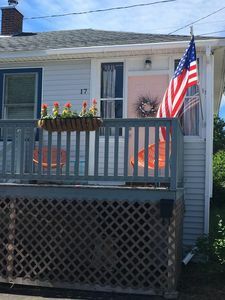 The house is fully handicapped accessible with wide doorways, an entrance ramp in the garage and an accessible bedroom and bathroom on the first floor. 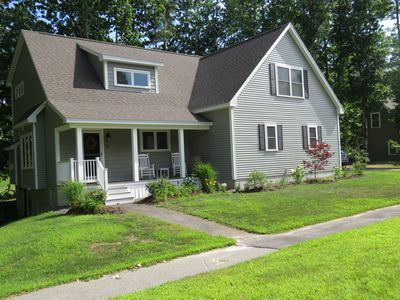 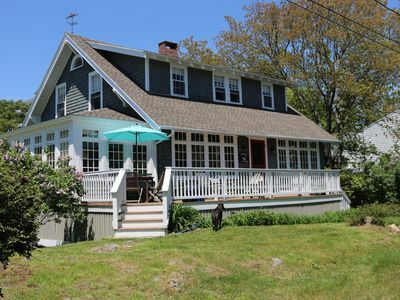 There is a four season sunroom to enjoy the summer breezes, a yard to play bocci in or a front porch to sit and just relax with a cocktail. 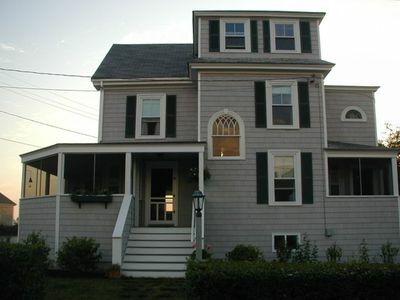 AC has now been added to the house to keep you cool in the summer months. 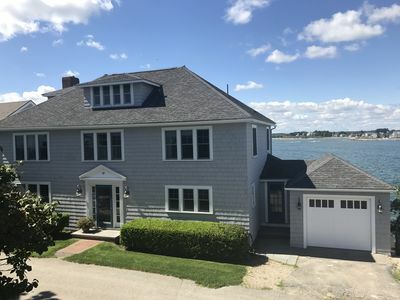 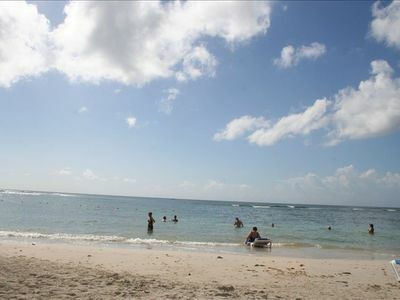 Luxury 6 Bedroom 3.5 Bath KBIA, Mother's Beach, Ocean Views! 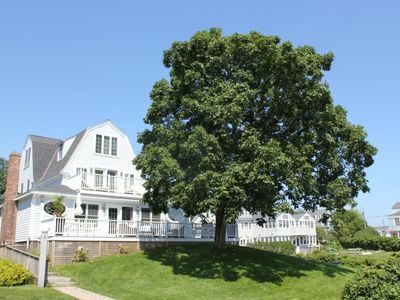 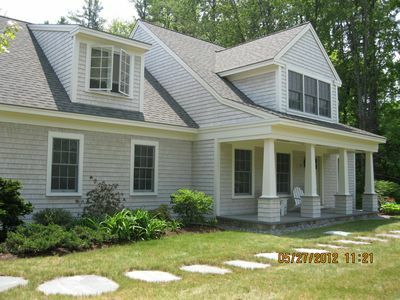 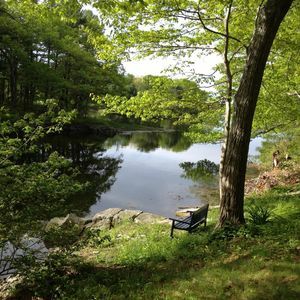 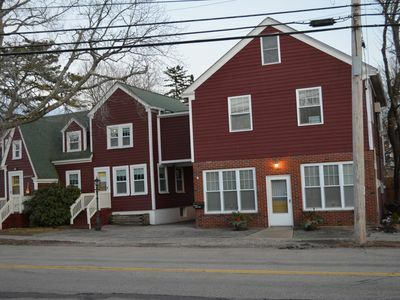 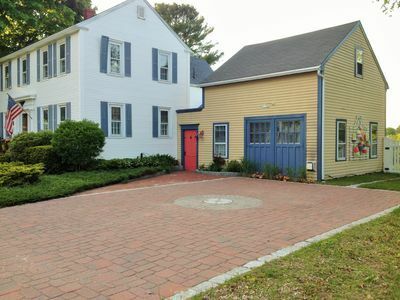 Red Gables by the sea.Come and enjoy its quaint New England charm.